The Al Foster Signature Hipgig Sr. is based on the original Hipgig design, but with larger sizes. 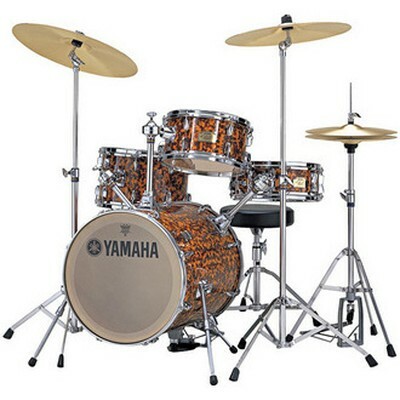 This versatile set is as comfortable in a small jazz ensemble as a rockin' trio. When you want portability with the volume of a traditional set, the Hip.